Glad to see you’re going to be blogging again. I miss seeing you here. Great news about Niagara Falls and the Alaska cruise. You should have a blast. I hope you get your wish about riding all summer and I’m sure Gen will be just fine too. 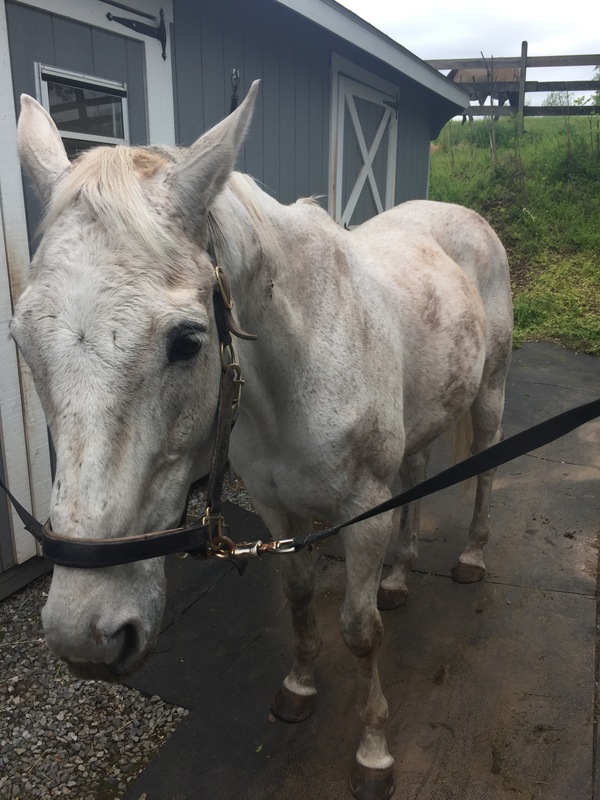 As for baths…I think horses like being filthy all the time. I know mine do. 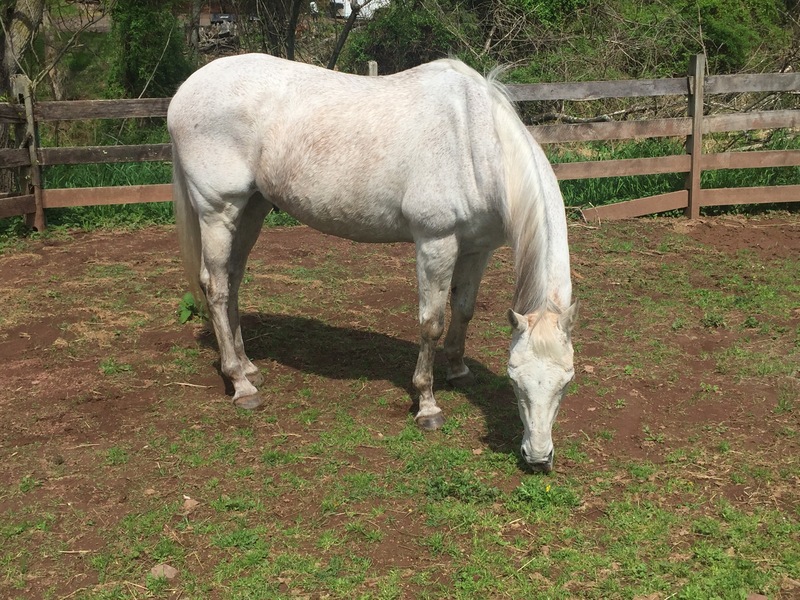 I also hate hot weather and love the Fall and Spring weather the best for riding or for anything else. Thanks for the tip on fly spray, I’ll try it. Blue is attacked the most each year. Looking forward to your next post.